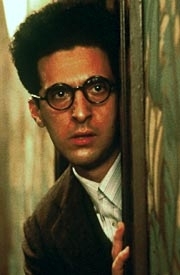 Barton Fink is a Film programme that first aired in 1991 and has been classified a 15 certificate. 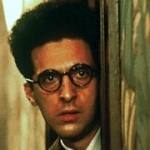 Offbeat Coen Brothers tale of a playwright who comes to Los Angeles to write heavyweight moral dramas. Instead, he gets lumbered with a wrestling picture. Featuring a punchy performance by Coen favourite John Goodman.